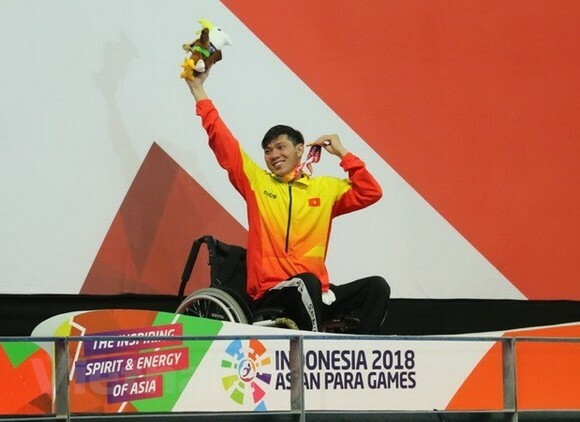 Swimmer Vo Thanh Tung pocketed his second gold medal on October 9 at the ongoing Asian Para Games 2018 in Jakarta, Indonesia. Tung triumphed at the men’s 50 butterfly event for athletes with disability category of S2-S6 within 1:17"02, followed by swimmers from Malaysia and host Indonesia. 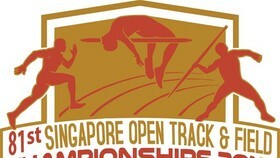 With this result, he also broke the current Asian record of 1:17”68. Previously, he won a gold medal for Vietnam after finishing the men’s 50m backstroke S5 within 38’50’’ on October 8, the second gold medal that Vietnamese swimmers had bagged at the games. 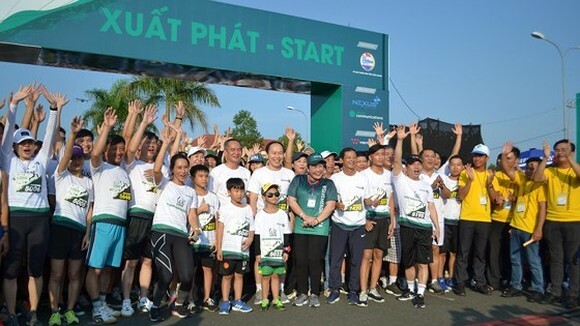 On October 7, swimmer Nguyen Thanh Trung secured the first gold medal for Vietnam after taking lead at the men’s 100m breaststroke event for athletes with disability category of SB4. 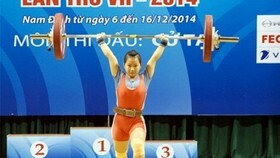 Tung is among the golden hopes of Vietnam at the continental sporting event for athletes with disabilities. At the previous Games, he earned five out of the total nine gold medals for the Vietnamese team. 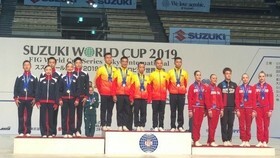 As of 10:00am of October 9, the Vietnamese delegation had won four gold, one silver, and six bronze medals, ranking seventh in the medal tally. At the previous Asian Para Games in 2014, Vietnam won nine gold, seven silver, and 13 bronze medals, finishing 10th in the overall medal tally.